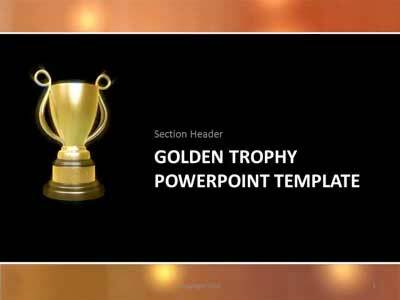 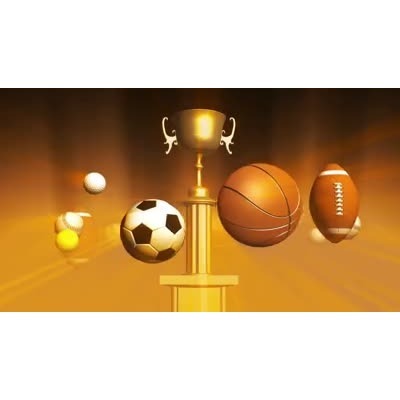 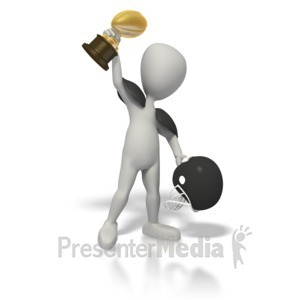 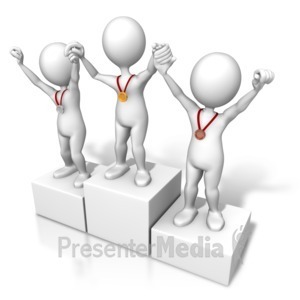 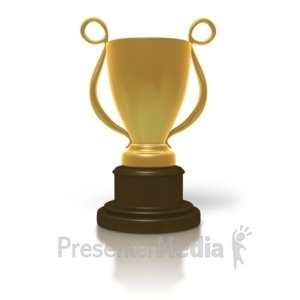 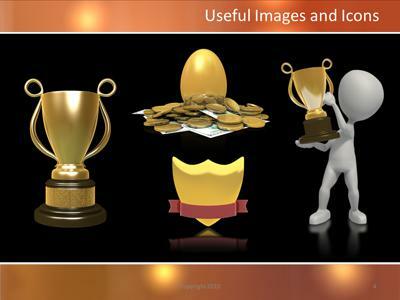 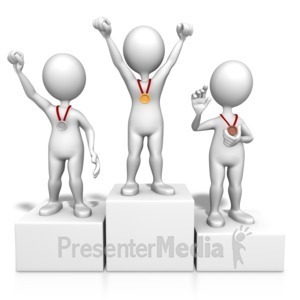 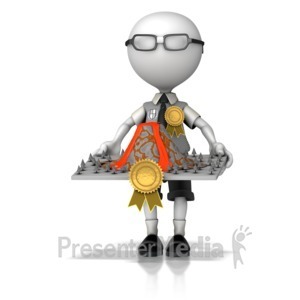 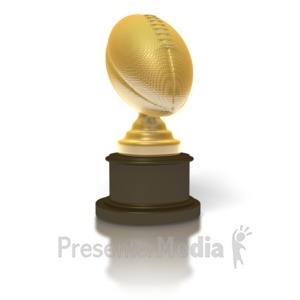 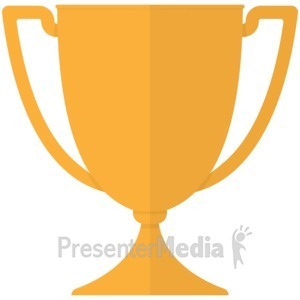 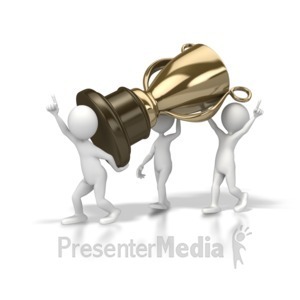 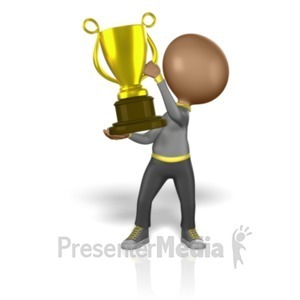 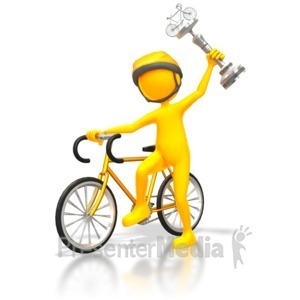 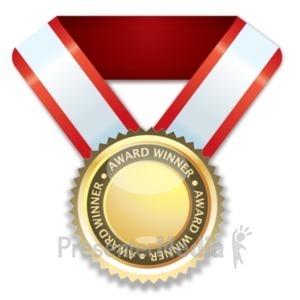 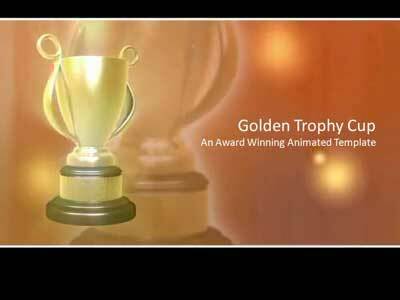 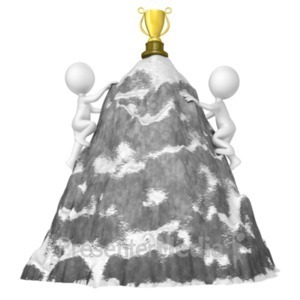 An animated widescreen template featuring a golden trophy cup. 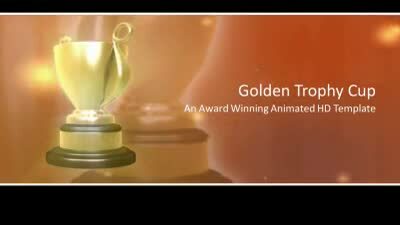 The trophy slowly rotates over a subtle golden orange background. 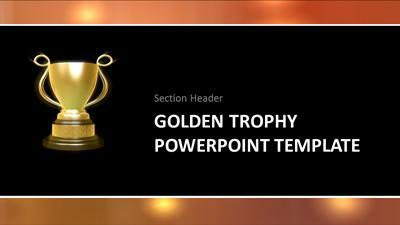 This PPT template utilizes the new video features of PowerPoint 2010. 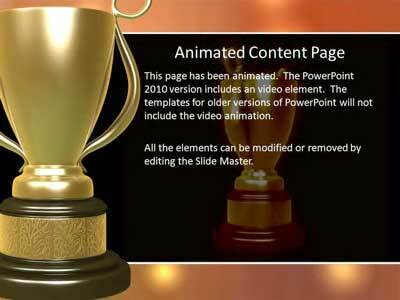 The template will not include the video for the older versions of PowerPoint. 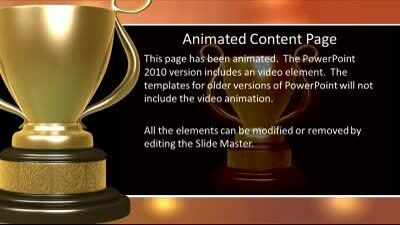 The images in this template can be removed or replaced with your own images.